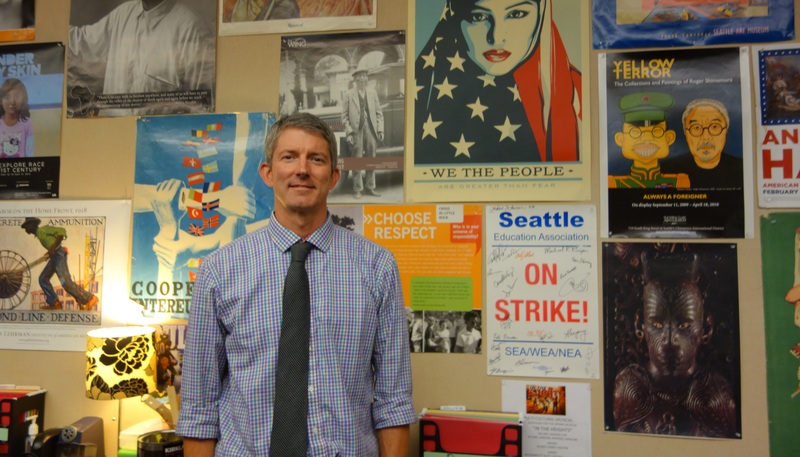 Mr. Snyder has lived in Garfield’s neighborhood for 25 years and comes to us after 10 years of teaching history at Franklin High School and 7 years at Chief Sealth High School. The prospect of collaborating with other educators passionate about providing a quality curriculum to young people attracted him to Garfield. He has found a “really healthy” community of young people and adults here. He received a BA in Sociology from Kenyon College and a MA in Education from Western Washington University. At Garfield he teaches 9th grade Honors World History and 12th grade AP Government. One of his goals is to transfer authentic project-based learning done in 12th grade classes to the 9th grade ones so they too can face the unique challenges of dealing with open questions. Mr. Snyder is also a parent of a Garfield 9th grader! His advice to other parents is to let your kids see how excited you are about what they’re studying. 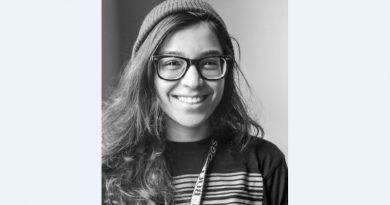 Students want to have conversations that appreciate the depth of their knowledge and understanding and be respected as the young adults they are becoming. But also keep an eye on their progress and grades and make sure those phones are off at night!